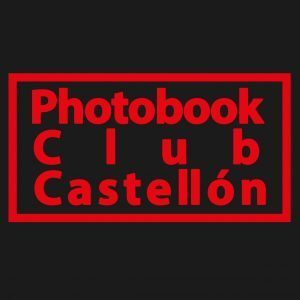 Great to hear of a new Photobook Club in the city of Castellón, Spain! If you wan to follow their progress, meetings and of course find out about events then check out the profiles on instagram (here) and Facebook (here). My thanks to Vicent Tena for sending through the information and coordinating the club. Back in 1843, someone wrote a date on a book at the British Museum Library: October 14th, 1843. 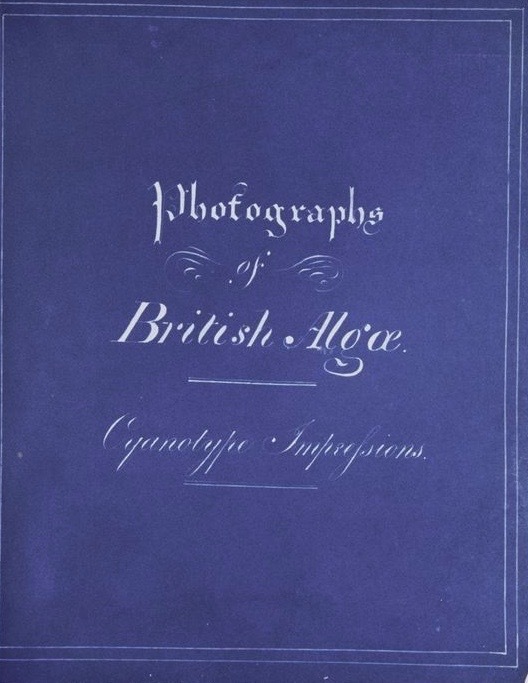 This book is titled Photographs of British algae. Cyanotype impressions, by Anna Atkins. And six years ago we transformed this simple gesture into a global event — the World Photobook Day. On the 175th anniversary of the acquisition by the British Museum of the first ever published photobook, we’d like you to join and celebrate with us. You can just share the #photobookday hashtag or you can organize anything you like in your city, with your Photobook Club, publishing company, with your just released self-published photobook, your photography school mates, friends, etc. Post a #PhotoBookDay Selfie or a Shelfie on social media: an image with you and your current favourite photobook. Ask your local library to buy local self-published photobooks and photozines, we are sure you can give them some ideas. Buy a photobook. Many bookshops and publishers will make special discounts for the day. Follow your favourite bookshops on social media or search for #PhotoBookDay for offers and discounts. If you make or sell books, offer your customers discounts or some special goodies. If you run a bookshop a special 5% discount, or free shipping costs, will make your clients happy. Don’t forget to announce it with #PhotoBookDay on your usual social media channels. Search for a PhotoBook Club in your city to meet with like other people and share photobooks. If there is no one, PhotoBookDay can be a good day to start one. We’ll make a list with activities organized by clubs all around the globe. Discuss your love of photobooks via the twitter hashtag #PhotoBookDay. Or on instagram, too. We have some visuals you can use to add to your posters and social network communications that you will find on this site. And please, tell us what you did for World PhotoBook Day 2018. We hope we all have fun this day with photobooks. Organise! Participate! Celebrate! World Photobook Day has been set up as a collaboration between the organizers of Photobook Club Madrid, Doug Spowart and Matt Johnston. Celebrating the photobook, born in 1843. This seems like a great time to share How We See: Photobooks by Women produced by 10×10 photobooks. It’s kinda pricey but maybe one to suggest for your local/institutions library as it is probably the most important book on photobooks for some time. Joshua, seeing as we are talking mostly about Mind the Gap it seems that the best way to start might be in asking you why this work, and the publication, matters to you? I wouldn’t say Mind the Gap matters so much, It’s the conversation that the work is about which feels really important. The publication functions simply as a way to have a dialog of sorts with these issues. I don’t really know how to play a productive part of that exchange in any other way besides things like teaching and making work that creates the conditions to talk about it. And the book is a key part of this? With Meadowlands and Hesitating Beauty, it seems as though the book as a medium really offers you something as an artist — what is this? They were all really very different processes. Meadowlands didn’t start as a book it started as just pictures I was making. This was way before book making became so ubiquitous. A book or even a show really wasn’t even on my radar. In a way Hesitating Beauty didn’t start as a book either but it quickly lent itself to the medium once I started making some small prints. I like making books because I can work small. With a book I can see this thing from beginning to end. I feel that it can say the thing that I want to. If it falls apart ultimately it is on me. With a show, I tend to work backwards where the space dictates what is included and at what size. The parameters for what I am going to say is very different. In a way I don’t hold myself to the same standard. I am ok with shows falling apart a little bit or not saying all the things I want them to. My favorite components of the book as a medium is how one reads it in such a way that confirms something that they may believe to be true and how a belief system is reinforced by something in the book itself. Basically, If you have a small hint of something that you think is true and apply it to the book that very thing becomes the glasses for which you read the entire book. A younger version of myself fought this as much as I could to make sure people where seeing exactly what I was. Letting go of this is a little scary but ultimately has ended up being really quite spacious. Is this connected to the books permanence? Its longevity? It seems especially in a predominantly digital medium this is important to makers and readers alike? I am not thinking consciously about permanence with the work. If anything, impermanence is the thing that drives my work. I do one day want to explore the digital realm of showing my work. Right now, the digital format for me really functions as a document for the actual print or the book not the piece itself. For now, I think it’s more connected to control. Feeling a bit unresolved about the work online I ultimately can’t control what happens to it. For example, there is an artist taking my photographs and turning them into design posters and fabrics. At first, I wanted to reach out and ask them to stop but then I was flattered that they would spend any real time with the work to consider using it in their own practice. This is your second time working with Schilt, something that would certainly suggest a symbiotic relationship. Can you explain a little about what the two parties put in to the production of the book and why it is that you have chosen to work with Schilt again? We worked together again because I was extremely pleased with Hesitating Beauty. 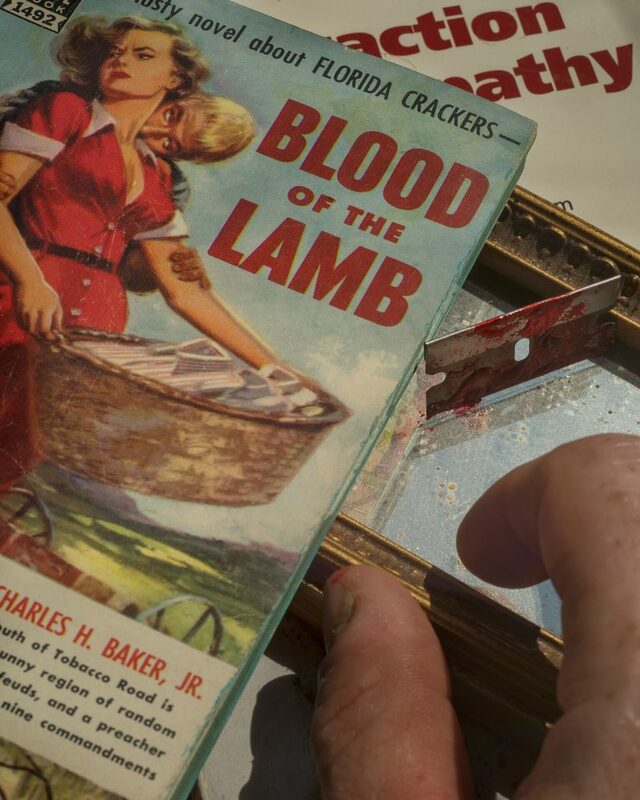 The book was produced almost exactly how I wanted it. There was very little push to change anything that was not in the original design. Although he didn’t do Hesitating Beauty I know one of the designers (Henk VanAssen) that Schilt works with very well and I wanted to work with him. Henk was great to collaborate with. These things are really so difficult. 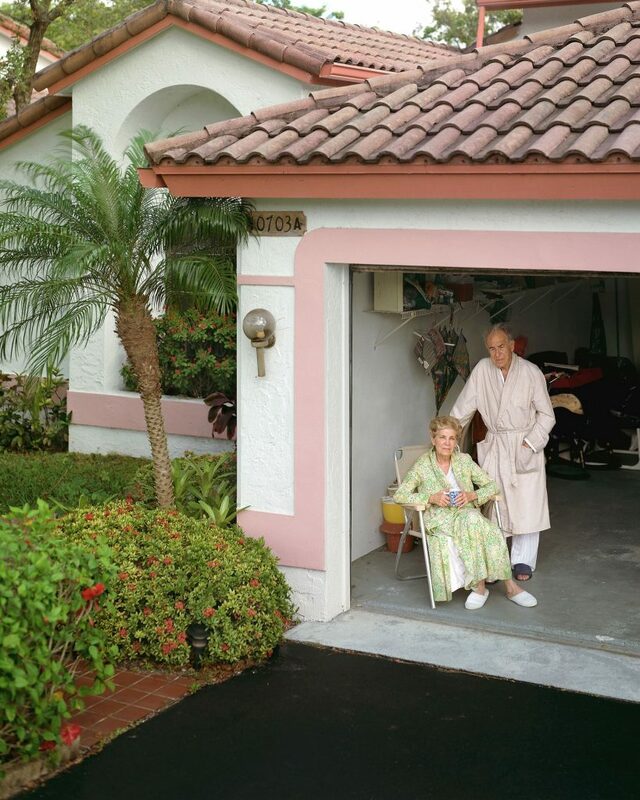 Photographers spend years looking at a project only to have them hacked away by over- design. Henk was very conscious of the work that I had done, willing to push ideas while honoring the intent of the book. In the end we didn’t land far from where we started which for this book was ultimately the right move. Is this important to you that your intent remains mostly unchanged — not that it isn’t challenged or supported but do you see the resulting book with you as author or a co-authored project? Perhaps this sounds smug but I do not see the designers that I work with as co-authors at all. Co-designers but not co-authors. I would argue that with all my books I came to the design process with 99% of the layout done and 95% of the design done. My designs however are never in the right format and far from print ready. I use photoshop instead of InDesign to hack my way through the process. The designer then takes my pages and translates them into a format that can be used by the printer. Where does price fit into the process of bookmaking? At $50 it is not a cheap publication and I wonder whether the price (or range) is set at the start or whether it is the product of all the other decisions that go into the production of the publication? That is something that is set by the publisher. I have really no say in that stuff. I think Schilt Publishing weighs the cost of the book against the Amazon reduction. $50 becomes $35 but really not sure how any of that happens. It is pretty hard to see the ‘work’ that is Mind the Gap without buying the publication, or seeing the ClampArt show at the moment — is this a conscious decision to hold back and keep something limited or perhaps you are keen to really curate or control the experience of those coming to the work? I wish it was that thought through. Honesty, it is really just about not updating my website. Most the images are either on the galleries website or other publications that have interviewed or reviewed the work. Do you have a strategy for getting the book into specific archives, libraries, schools and so on? Does this factor into your bigger plans for the book? No, I don’t really have plans for the book in that sense. I do very little outreach to institutions to get the book placed. As a teaching artist with kids my time is so limited. If I am not teaching or with my kids I try and devote all my studio time to making work. Perhaps in another life I would have a gaggle of assistants that could help with these things, but I don’t see that happening anytime soon. Who is it then that you want to see, or buy the book? Are you aiming for the book itself to primarily be read by photobook enthusiasts or are there other groups of people you are looking to reach? That is a really important question. Often when a book comes out people ask you to come to different places to show the work and talk about it. I did a bunch of that before realizing that almost everyone coming to see these events were people that want to be doing it themselves. We end up talking to ourselves over and over again. Rarely, for many of us in the photography art world are we able to really reach outside of our own little echo chamber. That said it does become really beautiful when the work is able to transcend beyond our circles. With my first book Meadowlands that happened a little bit with people interested in the environment but more often with enthusiasts of New Jersey. Hesitating Beauty was a bit more successful in this realm and seemed to touch a note with caregivers, specifically those caring for parents or those suffering from mental illness. I am really not sure who the audience will be for Mind The Gap. It does seem to be hitting some strange notes that are trickling into all sorts of unintended interactions. The range has been somewhat disparate; from the Bernie Sanders Campaign wanting to collaborate to a warden of a Texas Prison connecting about a public works project. At this point, I am not sure where any of it is going just feeling grateful for the ability to be a part of the conversation. What is a successful reading of Mind the Gap for you? What do you want (or do you even think about this?) people to hear when they look at the work? I don’t really think there is a successful read as much as there is an unsuccessful read. For example, the book has about 20+ short stories in it. Some readings have taken the stance that based on my previous work certain stories must be grounded in truth while others must embrace fiction. It is not that I am bothered by the picking and choosing of real vs fiction it’s just a bit more effective if people embraced not knowing. In a way that is essentially what the work is about; our collective need to come to conclusions about things. It is about the state of being lost in confusion 99% of the time with only tiny glimpses of clarity. I like the Sanskrit word samsara and refer to it in the drawings of the wheel of samsara used in the end pages. I suppose this becomes a legend or a map for the book for anyone really wanting to dig in. Samsara translates to wandering and these drawings depict ancient and modern-day states that from a buddhist perspective prevent us from finding clarity. My favorite thing about them is that these obstacles have been updated but they haven’t changed we only think they have. What role does the accompanying spiel/blurb/precis that accompanies the work do for this communication between you and the reader? That’s a publisher thing and that has to do with marketing. If I had it my way there wouldn’t be anything, but I do understand the need. To the first part of your question photo-books at the scale that I am making them do not contribute to any real income. My finances are not directly tied to book sales at all. My income is generally balanced through the ebb and flow of teaching, art sales, grants and the occasional editorial job. As far as career, I think they are all intertwined and support each other. Is it important today for photographers to be making books? No not at all. Don’t hate me for this but I think there are way too many photo-books being made. I can’t tell you how many people tell me about a book they want to make. They see the book before they see the work. What is important for photographers to be making are long term realized projects that may or may not one day find themselves in the book format. The work has to come first. A photo-book should be the end result of every possible iteration. It’s a massive undertaking that should really not be seen as the goal but if anything the outcome. Great news from Zoopark in Berlin who are hosting their first Photobook Club meeting on July 11th. Bring a photobook (or photobooks) you like and let’s have a close look at them trying to answer these questions. There will be no leaders in this discussion: all participants are equal and every opinion matters. Please drop us a message on Facebook or e-mail to zooparkpublishing@gmail.com if you would like to take part in the Club. Head over to their Facebook event page here and the Zoopark publishing collective page here. Why no Photobook Club GDPR email? You may have been looking forward to a GDPR themed email from The Photobook Club if you are on the mailing list. Unfortunatley you wont have the pleasure of another opt-in related email in your inbox as the mailing list has consistently operated on opt-in basis. Two posts I authored are on the College Book Art Association ‘Art Theory Blog’ found here. The first talks a little about the importance of remembering the multiple histories that the photograph and the page have, and the second introduces some thoughts around interactivity and the photobook. While they are only brief sections of much larger research and writing, they, like the other posts on the Art Theory Blog might well be of interest. While it may have limited crossover in its totality, a short article recently written for the ‘Academic book of the Future’ by UCL Press and the British Library touches a little on some of the pedagogic considerations behind the PBC and thus may be of interest. The full post can be found here. Perhaps counter-intuitively the photobook – a form which is expensive to make, buy and distribute, not to mention time-consuming – is experiencing something of a golden age (Crager, 2014), which to others seems an unhealthy cult (Bush, 2016). This phenomenon, linked to both post-digital pragmatism and oppositional reaction has lead to a landscape in which there is firstly an abundance of new works, and secondly (in relation to the first) an absence of considered discussion around the merits of new works or the hailing of classics. 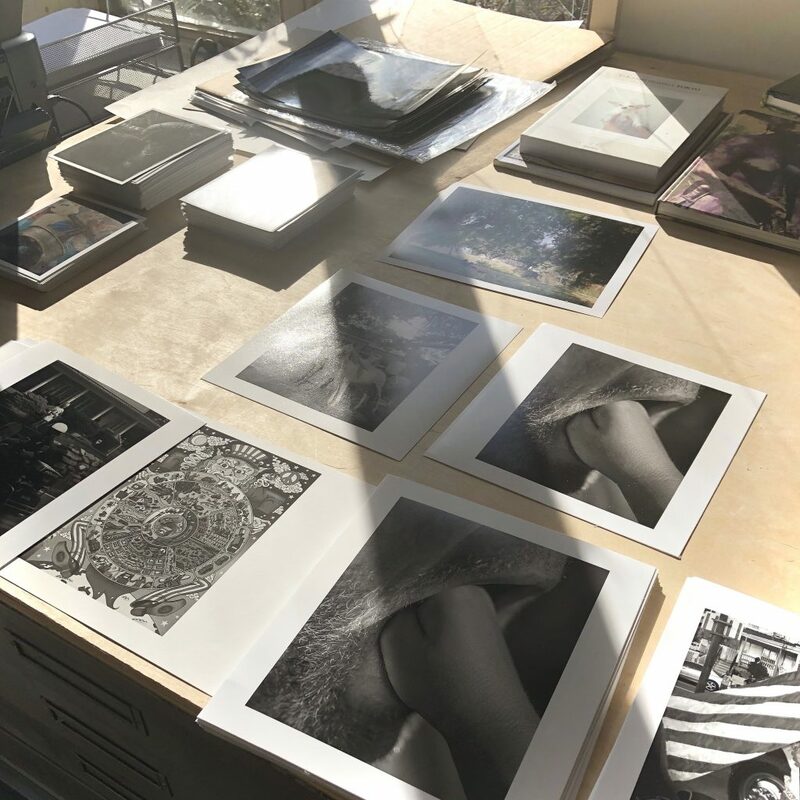 This presents a problem to the student of the photobook – including the formal academic student, as well as the photographer, designer, binder and publisher. 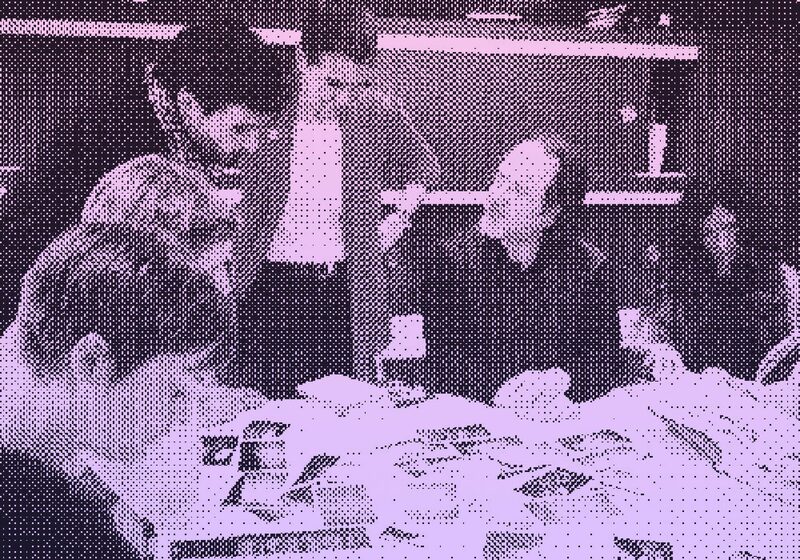 Fundamentally the The Photobook Club looks to one of the most overlooked agents in the life of the photobook – the reader. A book I made 2 years ago. I think it is important and will help raise awareness and contribute to a discussion about the state of the photobook. So i’ve only made 5 copies and each is £100. I will consider it a success if they all sell or it ends up on a list #jobdone. “…there are works that deceive – the book that seeks to change attitude, vocalise an unknown issue or empower a community. We have seen them, we have bought them and we have likely appreciated their attempt to affect real action. We have been convinced by glue, paper, thread and beautiful imagery – perhaps also by the heartfelt introduction or accompanying essay written by the author who just wants the work to be seen, the story to be heard. Unfortunately, as product in part of a community which rewards production-as-outcome and in part due to selfish desires, this book falls flat on it’s face. The book is on all our shelves, it has sold out, it still falls flat. The book enters top ten lists, the author is asked to judge next years competitions, the book still falls flat. Likely, it is gathering dust on our shelves, at best, of the 500 people who actually bought it as apposed to being given it, only half have ever really read it – the rest keeping it safe in case of astronomical rise in fame or the photobook being accepted as a currency. So 250 people read your book – 250 people who… are politically liberal and agree with your ideas or are similarly frustrated by what you show… So reach a real readership. Don’t kid yourself that you are doing any good… your book’s worth making, worth looking at and ultimately enriching, thats great, but that’s it, no more. 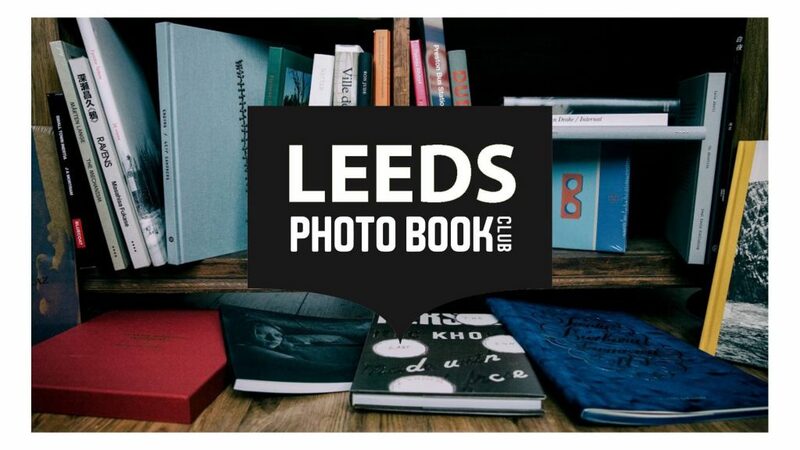 ‘Z’ of the newly founded Photobook Club Leeds has been in touch to let me know that their first meeting will take place on the 10th January at Left Bank Leeds. Of course, as all Photobook Club events are, this is open to all and free to participate in. For more information or to show support for the Photobook Club Leeds, head over to their Facebook page here. Of course a first report will follow. So this year, we have a double celebration. As you may know since 2013, every October 14th, we are celebrating the anniversary of the purchase by the British Museum of the first known photobook: Photographs of British algae. Cyanotype impressions, by Anna Atkins. This first copy is now in the British Library. October 14th was a Saturday in 1843, and the person that wrote this date on the book couldn’t imagine that 174 years later, a bunch of photobook enthusiasts around the globe would remember this small gesture. On this 2017 Photobook Day also falls on Saturday, and what better occasion to celebrate it and toast the creator of this wonderfull publication: Anna Atkins. This will be our motto for this year #AToastToAnna. 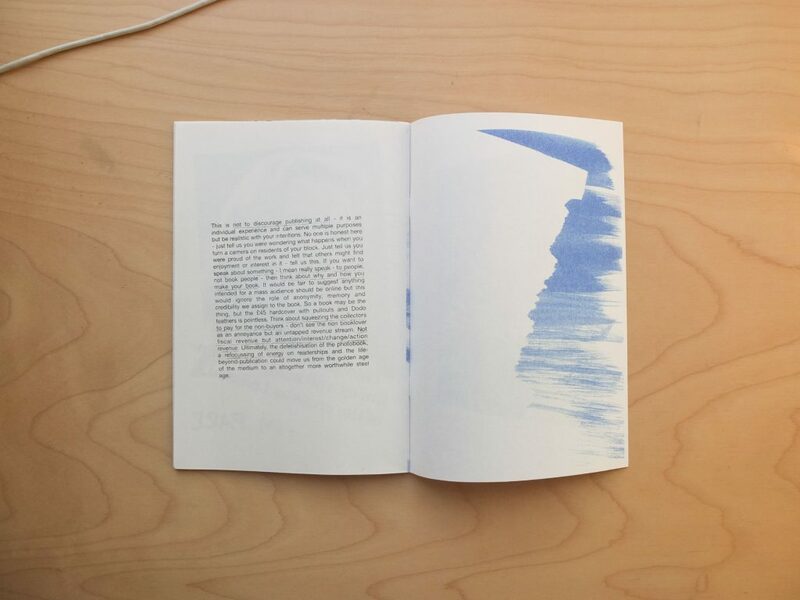 We celebrate our passion for photobooks, we rejoice that Anna Atkins bound some cyanotypes, we commemorate every book we have on our shelves, we applaude all the libraries buying photobooks and photozines, we love every person who loves photobooks! And we’d love you to join us to celebrate this global event by organizing an action related to photobooks in your own city. Spread your love for photobooks around your community. Please share your activities on social media using the hashtag #PhotoBookDay, it will be the best way for everyone in your local community to reach your activity. On this map see how others celebrate! Spread the love by sharing something you think someone will like, not something you think they should like. 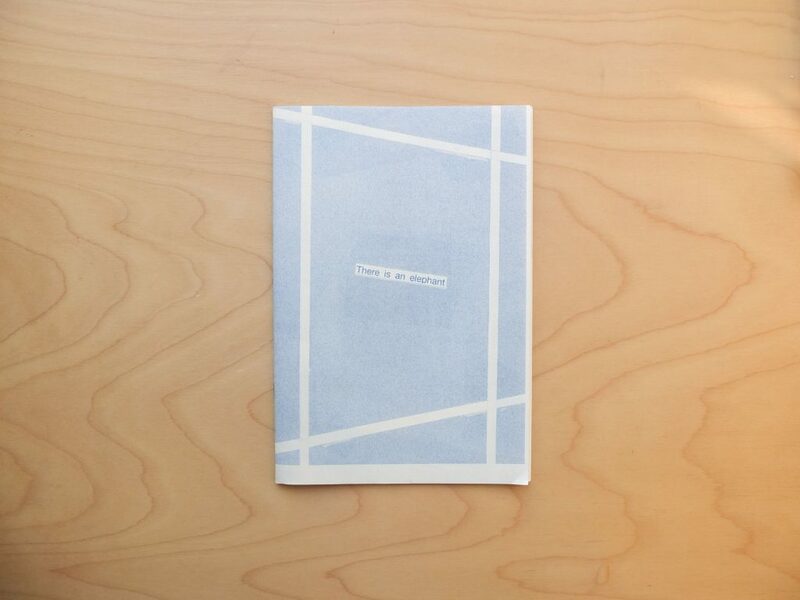 If you are in charge of a library, consider purchasing and supporting self-pulished photobooks and photozines on this special day, and mark your book record with a special note to PhotoBookDay. Search for a PhotoBook Club in your city to meet with like minded people and share photobooks. 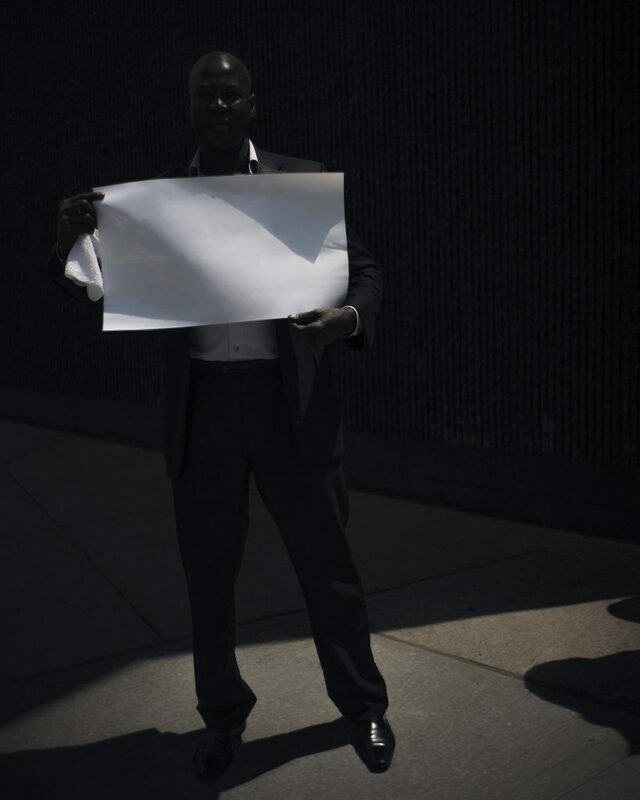 If there is no one, PhotoBookDay can be a good day to start one. We’ll make a list with activities organized by clubs all around the globe. Use the image of the 5th anniversary stamp with the profile of Anna Atkins with lots of her seaweed on her head, that you will find on this site, to add to your visuals. And please, tell us what you did for World PhotoBook Day 2017. We hope we all have fun this day with photobooks. Organise! Participate! Celebrate! The World Photobook Day has been set up as a collaboration between the organizers of Photobook Club Madrid and Matt Johnston. Celebrating the photobook, born in 1843.